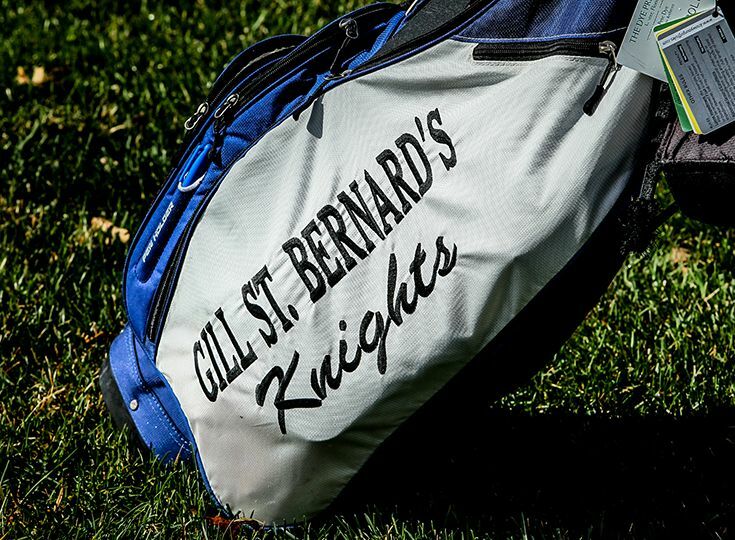 The golf team experienced its best season in school history last year as the program finished 15-2, won the Skyland Conference Mountain Division title, and enjoyed a mid-season ranking of top-10 in the state. According to head coach Mike Cascini, the team can be even better this year. Cascini has good reason to be this confident in his players. He did not lose any seniors from last year’s impressive squad and is returning four players that he believes can make the individual Tournament of Champions. Of course, there will always be up and downs to every season that the team will have to be prepared for. The Knights face a tough regular season schedule as they go against top independent schools such as Delbarton, Pennington, Pingry, and Ranney. Also, one of their contributors, junior Drew Kramer, recently suffered a broken wrist and will be out for a month. Cascini will rely on his captains, Weigold and Abhay Puri, to help guide the team during the season and expects junior Evan Varma to make important contributions throughout the year as well.